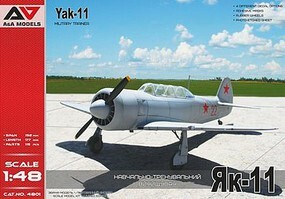 Shop online for 5 modelsvit plastic models at discounts up to 46%. 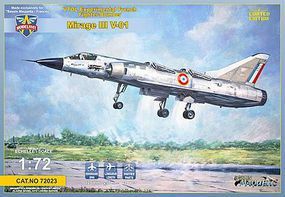 This is the 1/72 Scale Mirage III V01 (French VT0L) Experimental Fighter/Bomber (Limited Edition) Plastic Model Airplane Kit by Modelsvit Models. 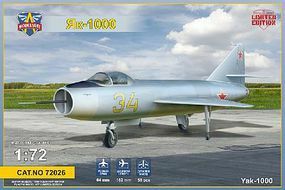 This is the 1/72 Scale Yak1000 Soviet Supersonic Demonstrator Aircraft Plastic Model Airplane Kit by Modelsvit Models. 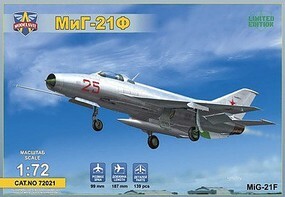 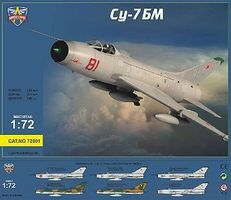 This is the 1/72 Scale Su7BM Fighter/Bomber from Modelsvit Models.